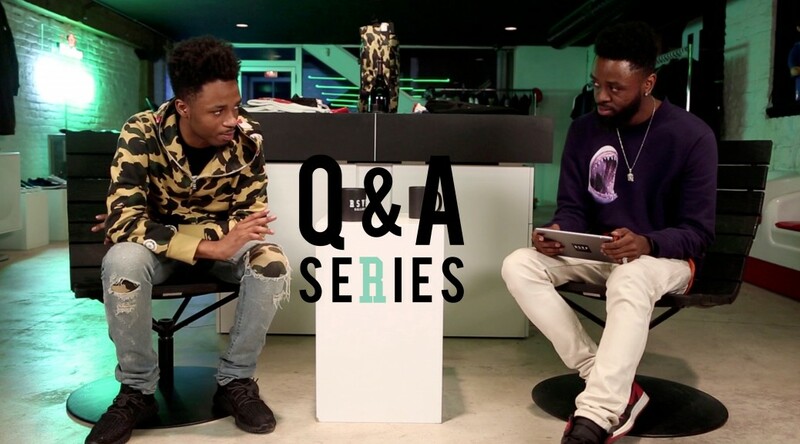 For this installment of our Q&A Series, we sat down with the young and talented record producer, Metro Boomin. Although a native of St.Louis, the 22-year-old launched his career in Atlanta, where he had arrived as a freshman attending Morehouse College. Best known by his ubiquitous producer tag, Metro’s growing list of collaborators include some of the biggest names in hip-hop today, including icons like Young Thug, Drake, and Future. Answering your questions from Instagram, Metro speaks with RSVP on a variety of topics, revealing details about his early career, future collaborators, and even his favorite Bape item. Get to know the genius behind some of your favorite joints and hit play above. RSVP Gallery presents our third installment of the Q&A Video Series, where we sit down and kick it with the talented members of our friends and family. This time around, our staff member Jake Osmun does the one-on-one with Ibn Jasper, personal barber to Kanye West for two decades and fashion designer for Cordova Collection. Responding to the questions sent through on social media, the multi-hyphen creative Jasper touches on future projects for his Cordova Collection, the sport of skateboarding, even dropping a personal anecdote from his longtime friendship with Kanye West along the way. When asked if he has any last advice for the kids, Jasper leaves us with an inspirational rant, “I’m chasing my dreams, I’ve accomplished them, but I’m not finished…” Hit play above for the latest from our Q&A Series and make sure you grab one of the commemorative RSVP x Cordova Collection tees. RSVP Gallery presents the Q&A Series, where we sit down one-on-one with the creative and talented members of our friends and family. 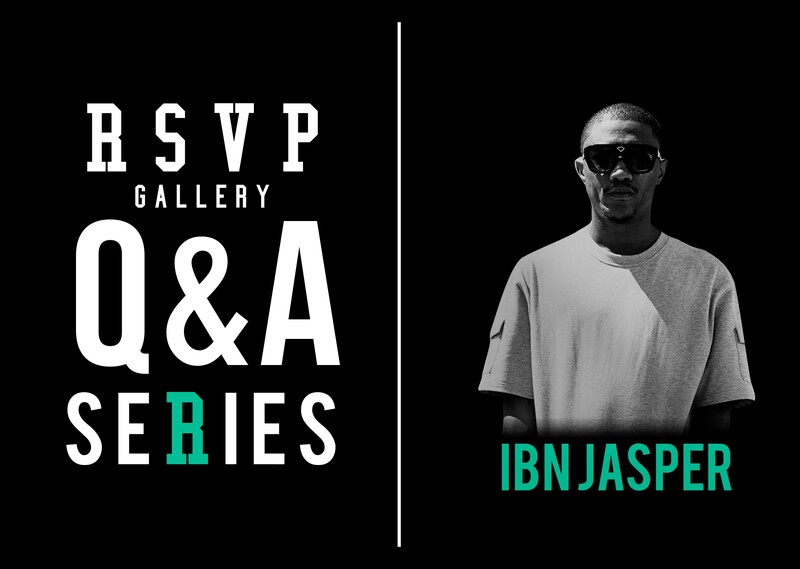 For the third installment of the interview series, we’re welcoming our longtime friend Ibn Jasper. 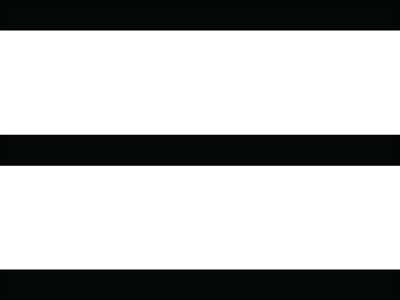 While we think he is a man who needs no introduction, his multi-hyphen accomplishments definitely deserve a run through. For nearly two decades, Ibn Jasper has been the barber behind Kanye West’s (plus G.O.O.D Music fam’s) line up. In 2012, Jasper’s longtime passion for skateboarding led him to become a conceptual designer for Diamond Supply Co. Most recently, Jasper launched his own contemporary collection of skate clothes, Cordova. 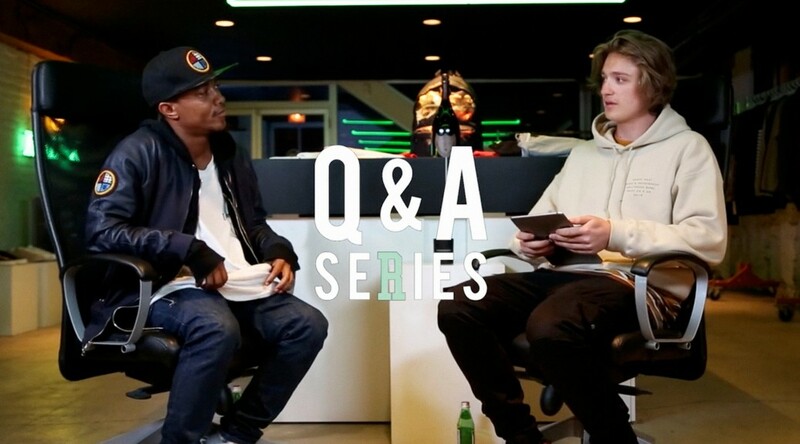 As always, our Q&A Series turns to you for the questions we’ll be asking our guest during the filming. 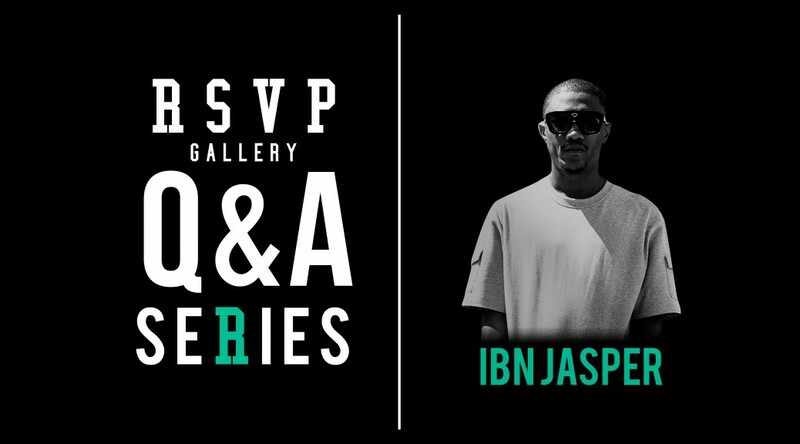 So, from skateboarding to grooming, to fashion design, ask away at Ibn Jasper by commenting below. 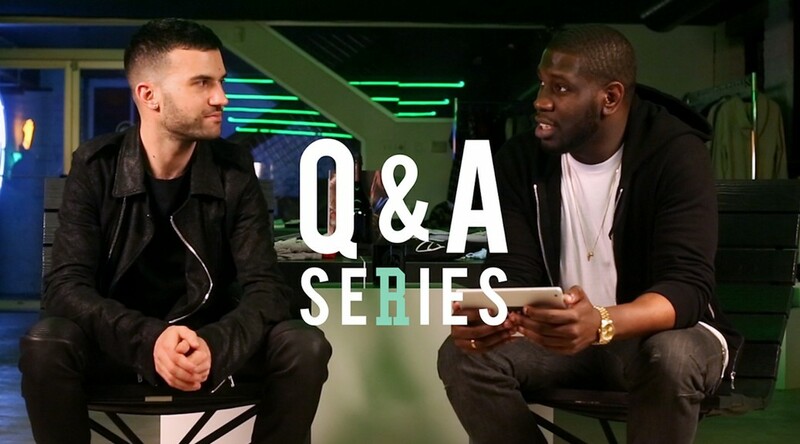 While we wait for the questions to roll in, check out our previous episodes of the Q&A Series with Jerry Lorenzo and A-Trak.